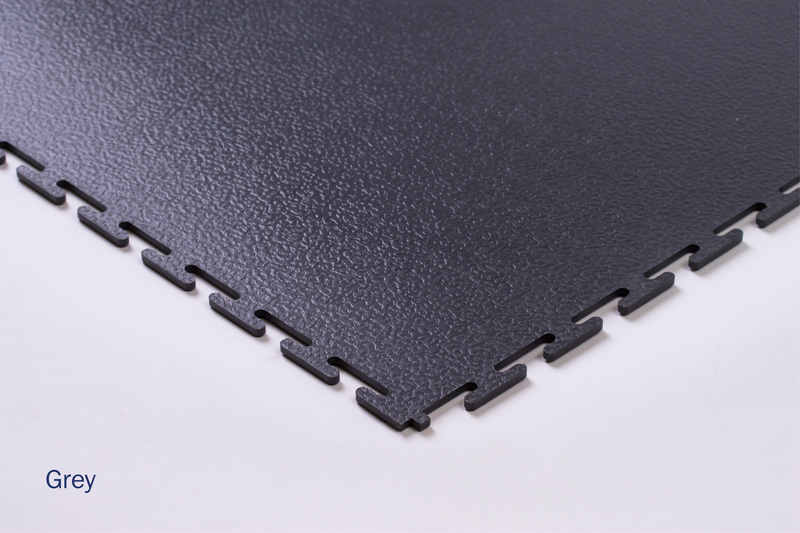 For areas where electrostatic discharge is an everyday threat, patented Flexi-Tile ESD (Electro Static Dissipative) tiles are specifically designed and manufactured to prevent damage to electrical devices and maintain safety for employees. Flexi-Tile ESD interlocking flooring offers safety in work environments where electrostatic electricity is a hazard to both machinery and employees. Specially designed for areas at risk of static and electrical surges such as laboratories, computer suites and electronic assembly lines, Flexi-Tile's patented ESD tiles are the most advanced and safest flooring solution on the market for such areas. ESD flooring can be used as the primary grounding mechanism for the establishment of an electrostatic protective area (EPA) in your factory, warehouse or office. 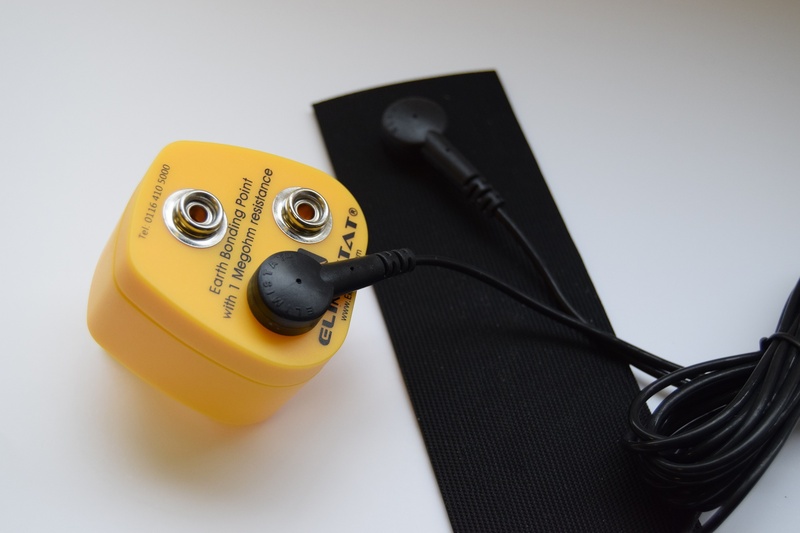 The ESD kit consists of a grounding tile, plug, connector and conductive tape that inhibits static generation, preventing potentially damaging and costly electrostatic surges. 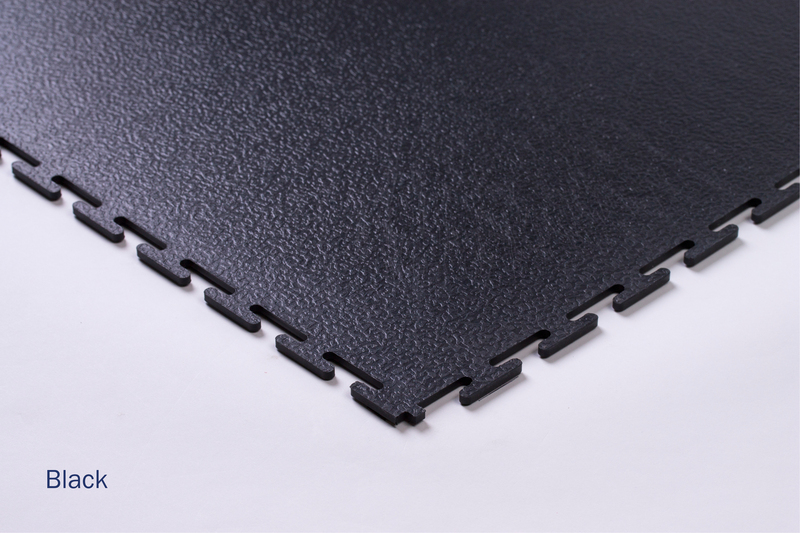 Easy to install, anti-slip Flexi-Tile flooring will improve workplace safety whilst maintaining comfort underfoot.